BIG CYPRESS — Tribal members living in Big Cypress no longer have to take a road trip to pick up prescription medications. 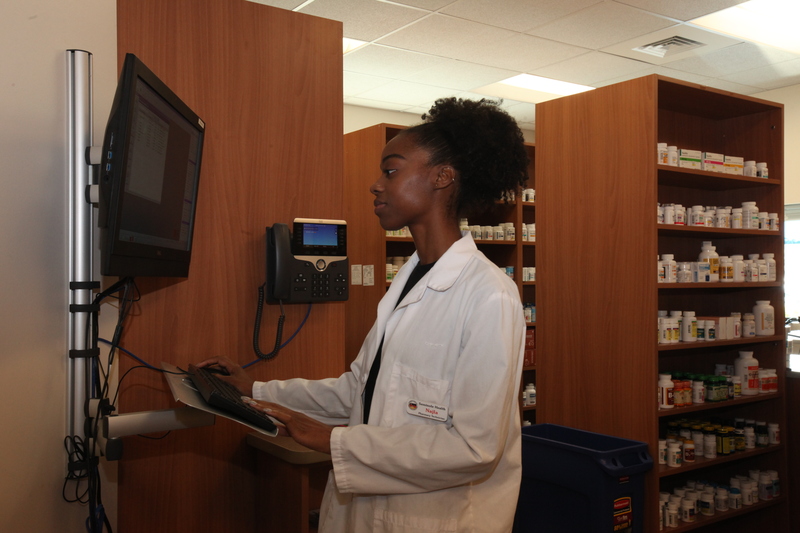 The Seminole reservation opened the Seminole Pharmacy Big Cypress on April 5, an addition to the community’s health clinic that is expected to make health services easier and faster for Tribal members. The new 950-square-foot facility includes standard prescription medications, a waiting room and a single lane drive-thru. Hours are from 9 a.m. to 5 p.m. Monday through Friday, with the pharmacy closing from noon to 1 p.m. for lunch. Pauline Good, director of clinic operations in BC, helped with the planning and coordination of the pharmacy. 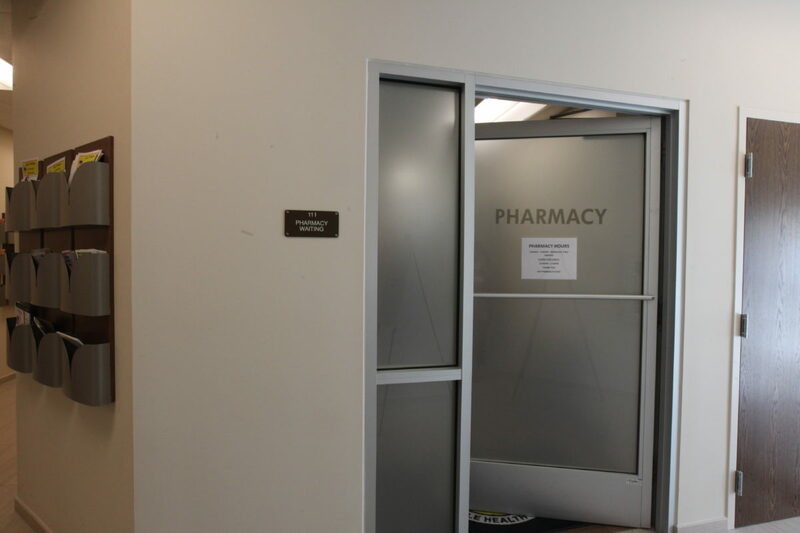 She said it took roughly six months for the reservation to get the pharmacy, even though the clinic’s building – constructed two years ago – was designed to include the pharmacy room and drive-thru. 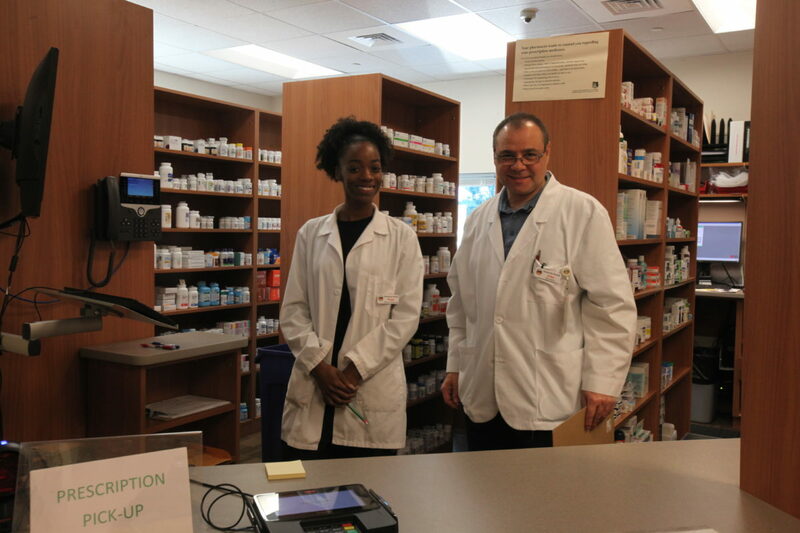 Prior to the pharmacy opening, Tribal members and Tribal clinic physicians would have to drive at least 40 miles into Clewiston for prescriptions, some even driving to Hollywood. If residents couldn’t make the drive, they would have to wait for a courier to bring the medication, which could take days. The new pharmacy will contain most standard medications, and what they do not have on hand will be delivered the same day it is prescribed. 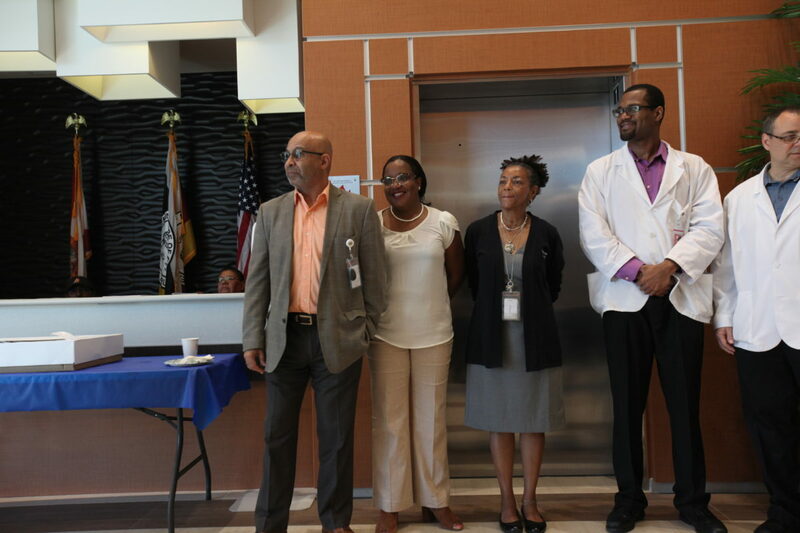 The pharmacy staff is starting small with a couple of pharmacists, rotating pharmacy technicians and a pharmacy manager. 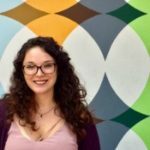 The facility is looking to bring in some additional staff as well. With the pharmacists on site, Good said it provides an educational advantage to Tribal members. The pharmacy is on the first floor of the clinic, so Tribal members can ask the pharmacist questions or learn more information immediately following their appointment or anytime thereafter. While the pharmacy is a huge step for the Tribe, Big Cypress Councilman Mondo Tiger said that he wants more to be done. In the next few years, he hopes to turn the clinic into a full hospital, which is a conversation he has been having with Executive Director of Health Services Paul Isaacs for about three months. 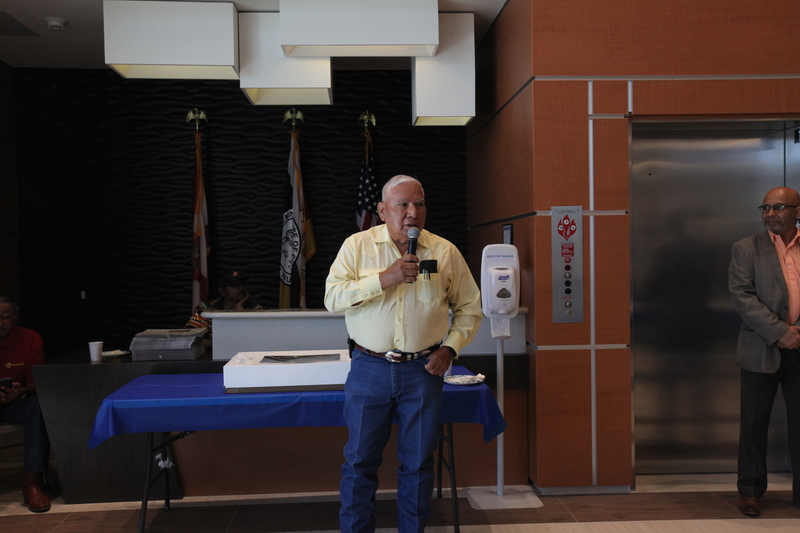 Councilman Tiger wants the hospital to be a 24/7 facility special to Tribal members and possibly Tribal employees. 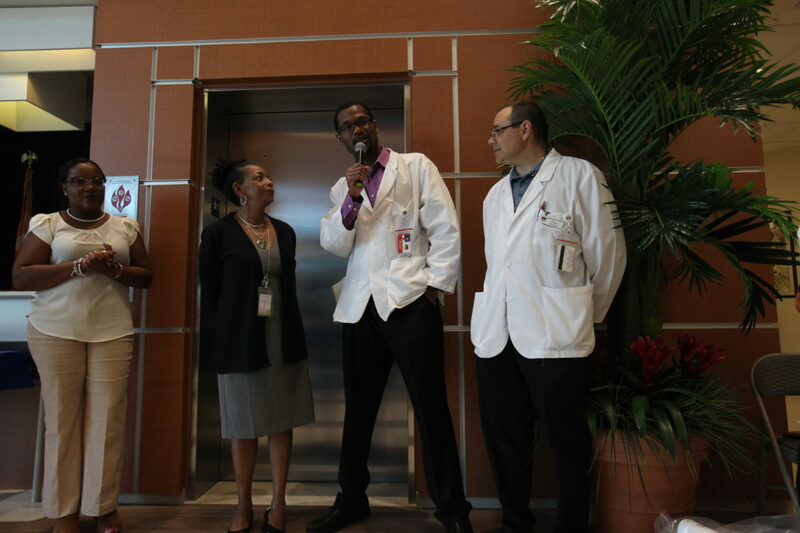 Even though the clinic is a great asset to the community, Councilman Tiger said having a hospital could save lives. He explained that over the past few years, there were several occasions where Tribal members could have likely been saved if there was a hospital closer to the reservation. 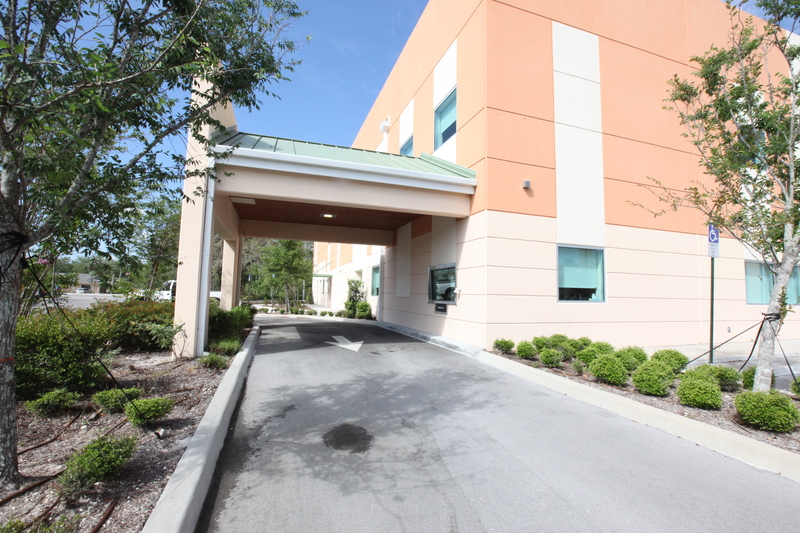 The closest hospitals are currently about an hour away from the Big Cypress reservation. “Just a few minutes makes a world of a difference,” he said. The hospital is not a confirmed project, but Councilman Tiger is urging Tribal members and employees to provide him with their thoughts on the possibility. Discussions are expected to pick up during community meetings, held every other week.